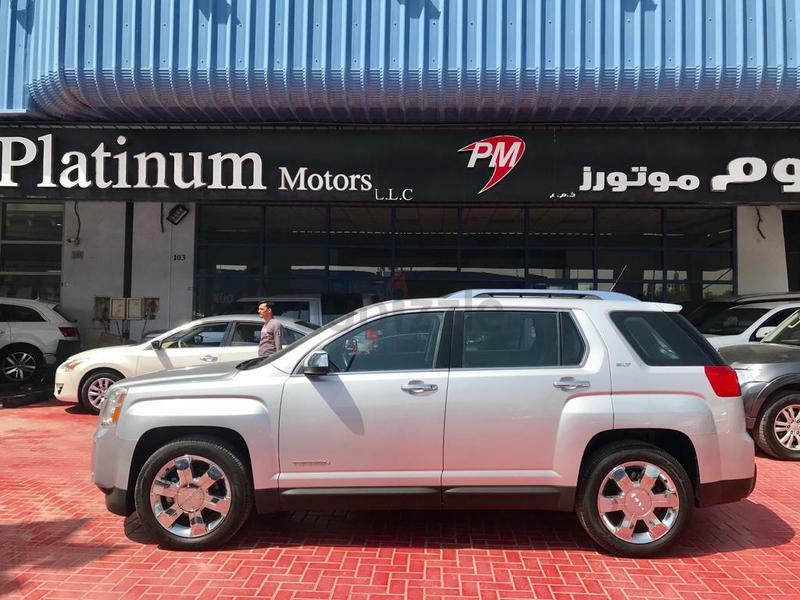 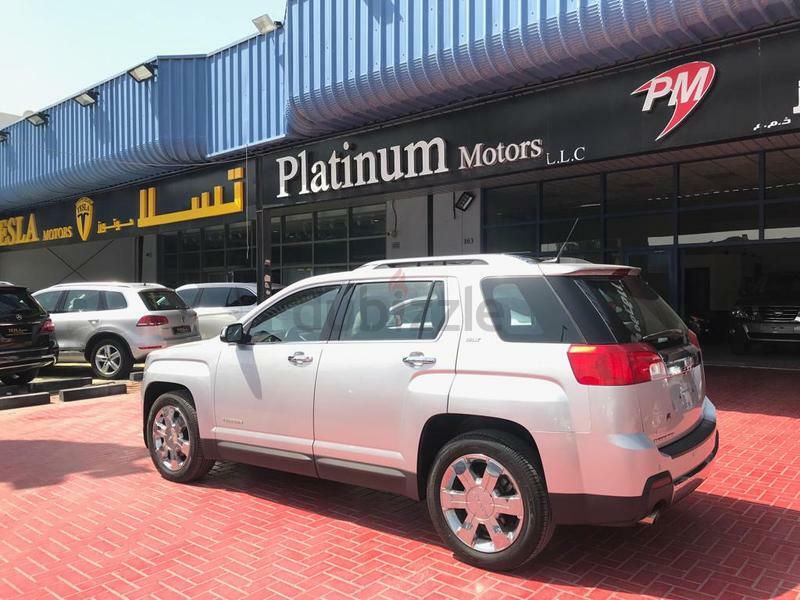 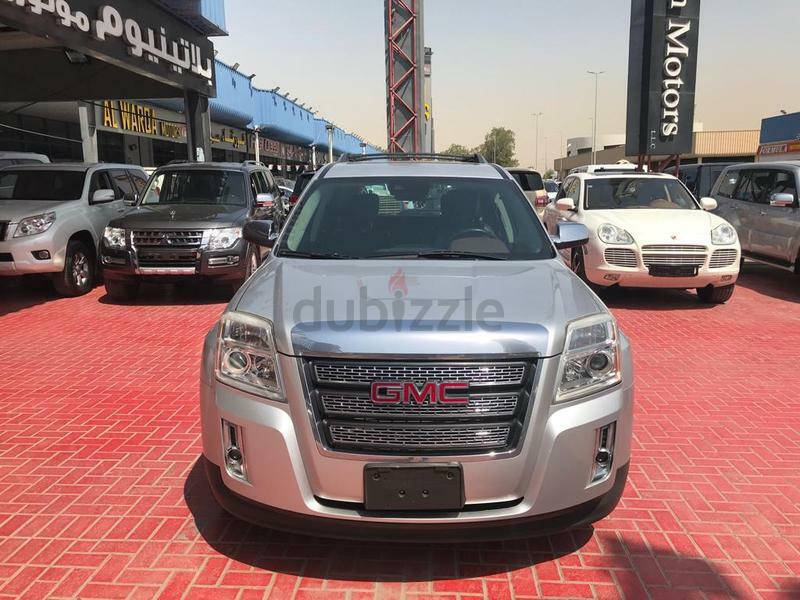 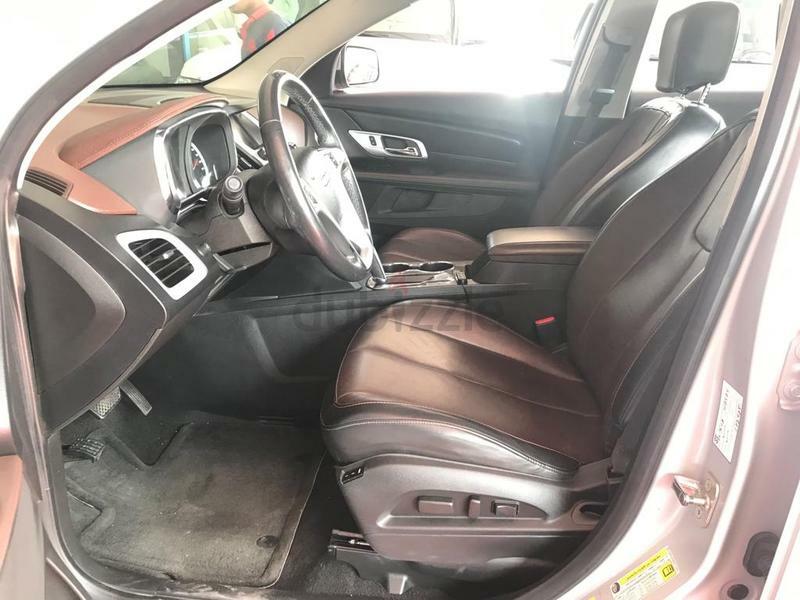 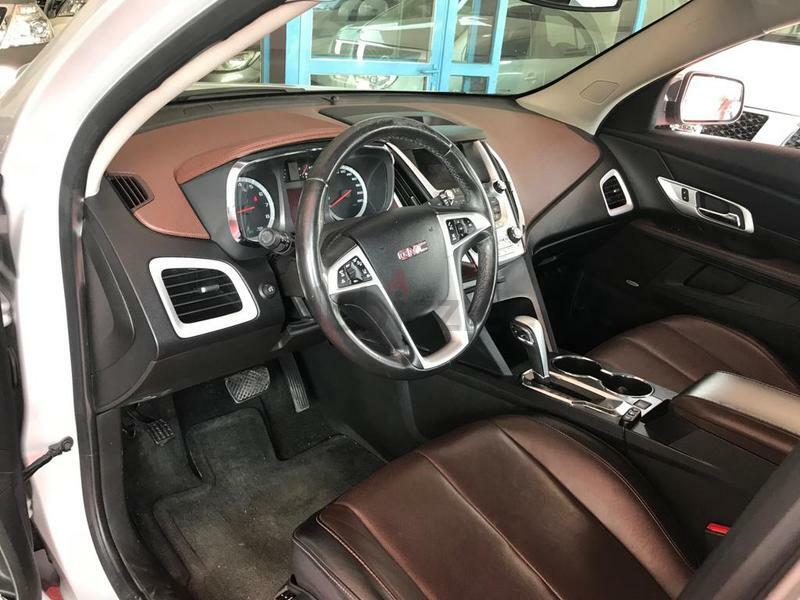 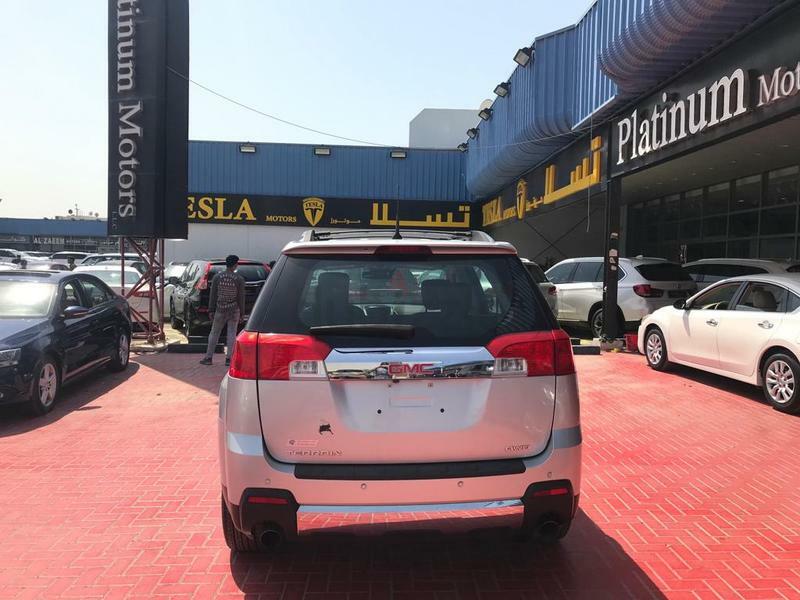 GMC TERRAIN SLT 3.6 V6 AWD MODEL 2013 GCC SPECS TOP OF THE RANGE IN SUPER MINT CONDITION. 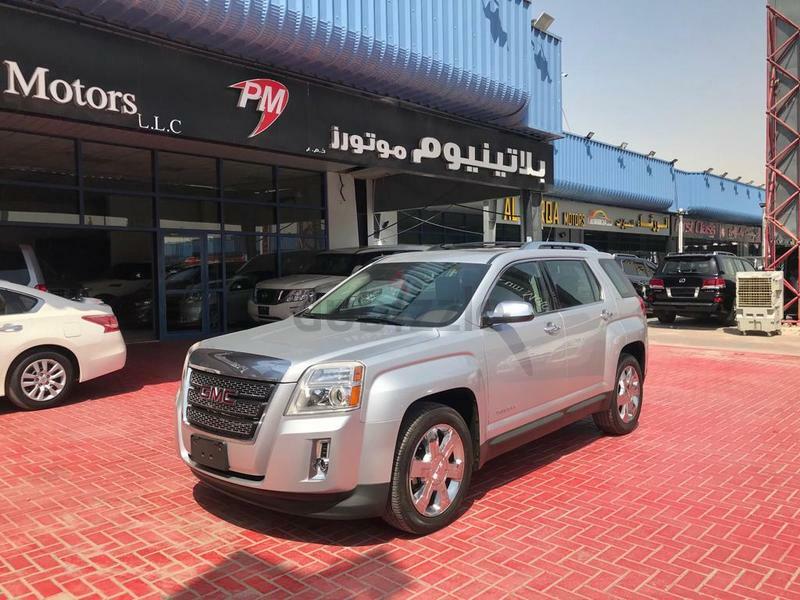 a soft-roader featuring squared-off edges and flared fenders.a 3.6-litre V6,featuring "SIDI" direct injection, a 6-speed automatic, all-wheel-drive. 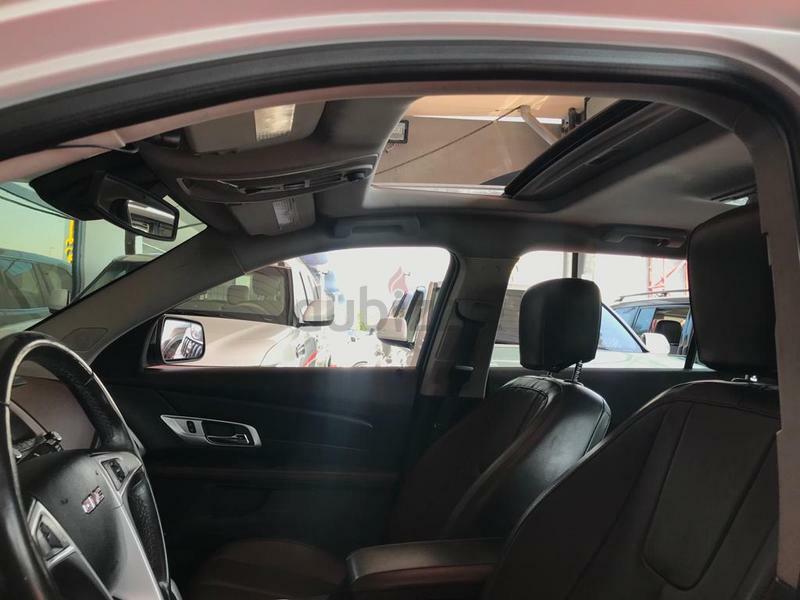 The interior features ambient lighting, clever storage spaces, a closed compartment under the center armrest for a notebook binder, four power outlets, optional power liftgate, basic keyless entry with optional remote start, single-zone a/c, CD/MP3 stereo with USB support, optional 8-speaker premium audio with available 10GB hard drive with DVD and navigation, optional DVD rear-seat entertainment with two screens, optional power driver's seat, standard rear camera, optional sunroof, common power accessories, leather upholstery, and a choice of 17-inch, 18-inch and 19-inch alloy wheels with a chrome grille and some additional chrome trim. 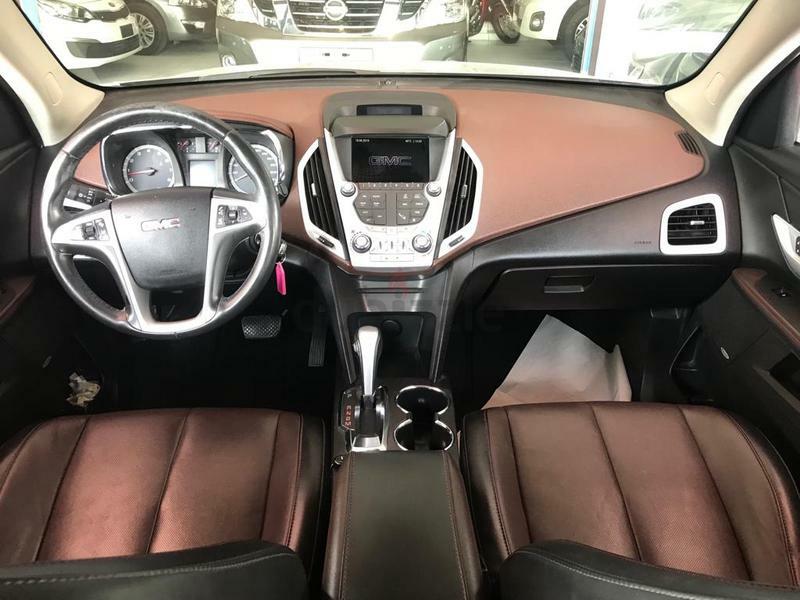 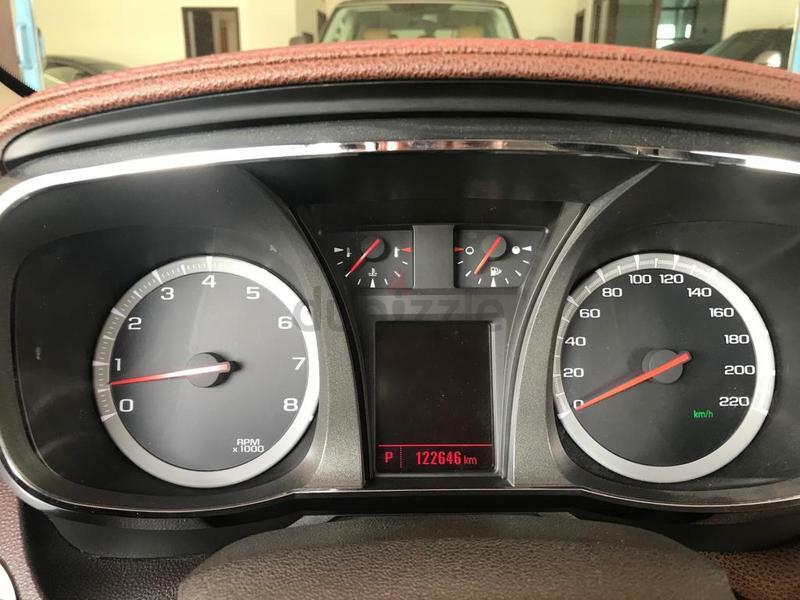 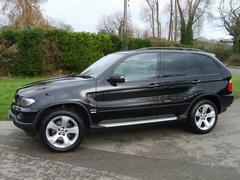 Safety features include stability control, traction control, six standard airbags and ABS disc brakes.